You probably already heard that Mariah Carey has decided to call her latest LP Me. 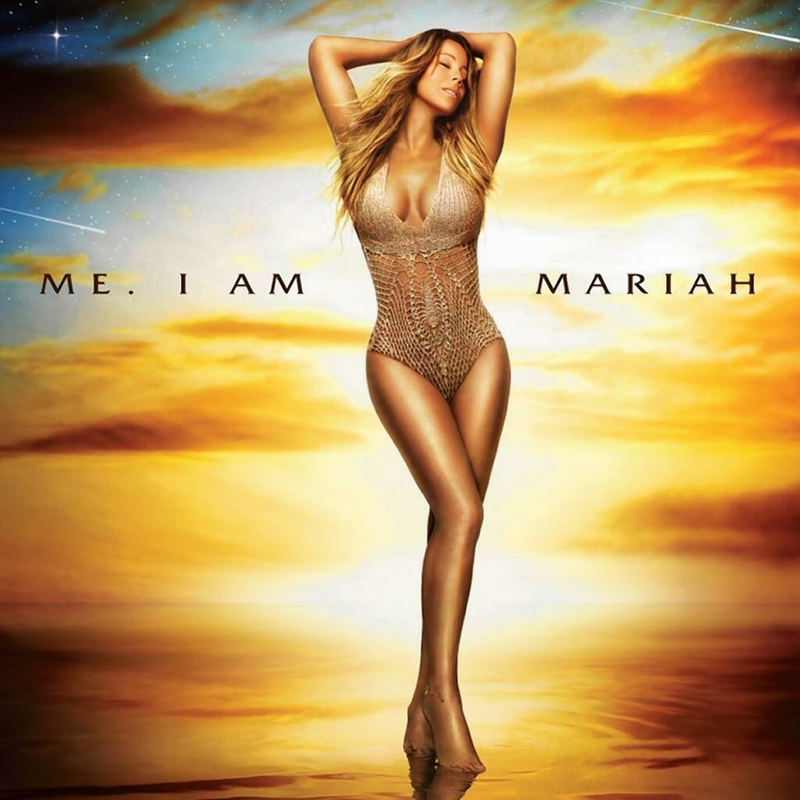 I Am Mariah… The Elusive Chanteuse — a name that’s already being hailed as the greatest, most over-the-top album title of all time. Accordingly, we’ve taken it upon ourselves to share the wealth. Enter your name below to generate a personalized version.